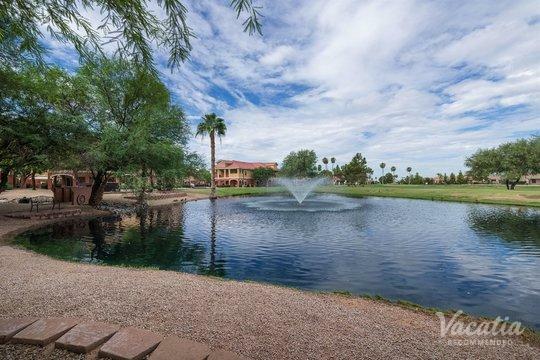 Year-round sunshine and enchanting desert landscapes make Phoenix and Scottsdale popular destinations during the cooler months. 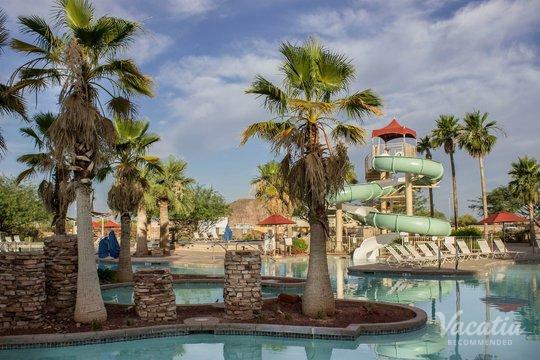 Travelers looking to escape the cold winter weather descend upon these Arizona cities every year, and both Phoenix and Scottsdale have something to offer every type of visitor. 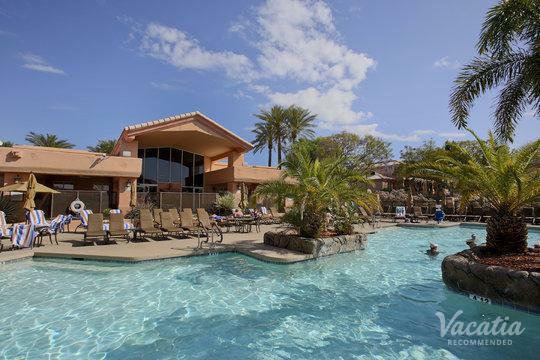 Whether you want to spend your Arizona getaway partaking in outdoor activities like hiking and golfing or you want to soak in the sunshine near a pool and relax at a world-class spa, you are sure to find just what you're looking for in Phoenix and Scottsdale. 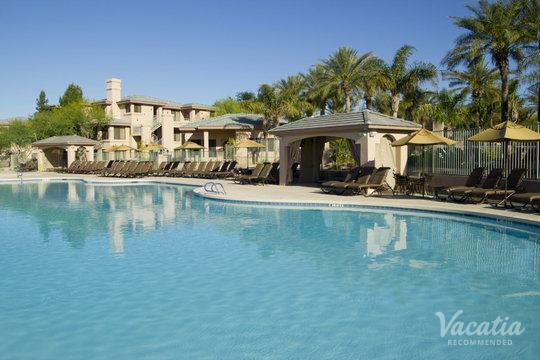 When you begin planning your Arizona vacation, rely on Vacatia to book your stay at one of the best three star resorts in Phoenix. Vacatia provides travelers with comfortable, spacious rental properties in some of the best vacation spots in the world, and you can always count on Vacatia to provide you with an exceptional vacation rental and great customer care. 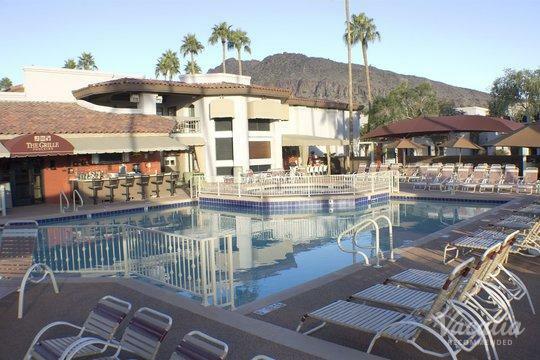 So whether you are looking for three star resorts in Scottsdale or in Phoenix, let Vacatia simplify your trip planning process by finding the perfect rental for your stay. 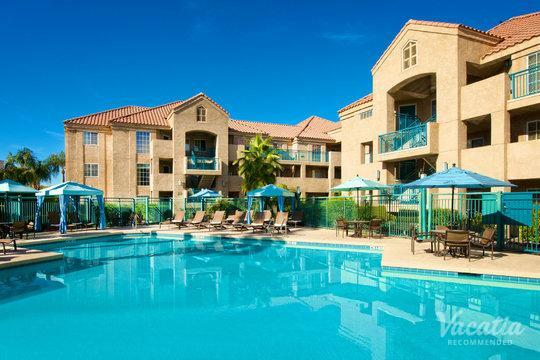 Arizona is home to sun-soaked landscapes and an abundance of outdoor activities. While much of Arizona experiences sweltering heat in the summer months, the Grand Canyon State boasts idyllic weather the rest of the year. 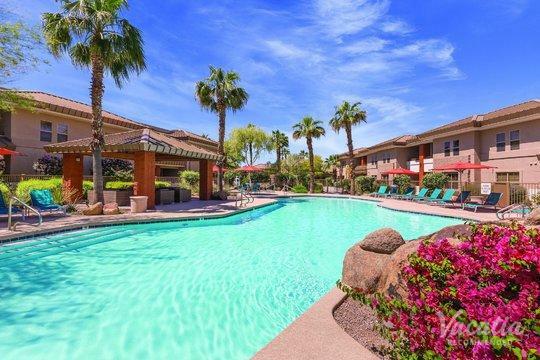 So no matter when you plan on visiting Phoenix and Scottsdale, you should let Vacatia help you elevate the quality of your vacation by finding the perfect rental property for your sun-filled getaway. 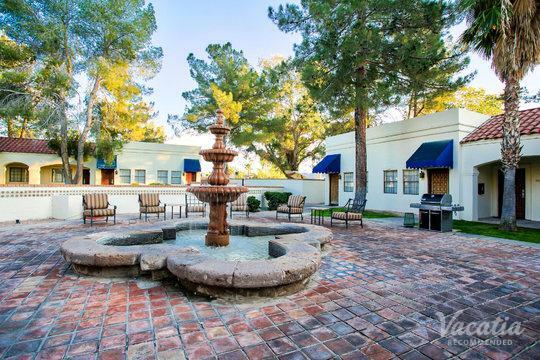 Rather than staying at one of the many three star hotels Phoenix has, you should stay at a three-star Vacatia property, where you will be able to enjoy the comforts of home and the luxuries of a resort. Vacatia's unique "resort residences" provide added living areas, such as a fully equipped kitchen, as well as the typical amenities and services of a resort. 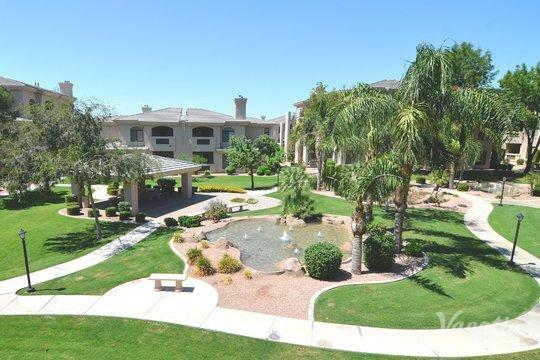 You can experience the best of both worlds when staying at a Vacatia rental property in Phoenix or Scottsdale, so you will be sure to create lasting memories during your Arizona getaway. 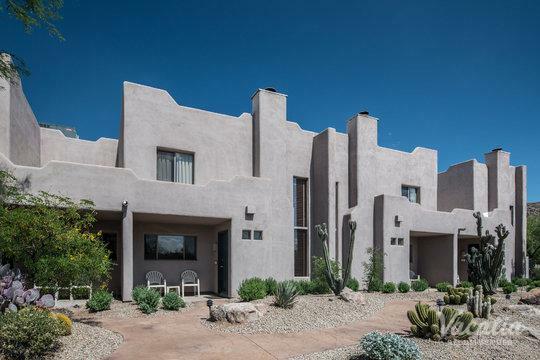 Phoenix and Scottsdale are located in Arizona, and these desert cities are surrounded by beautiful southwestern landscapes that provide ample opportunities for outdoor activities. 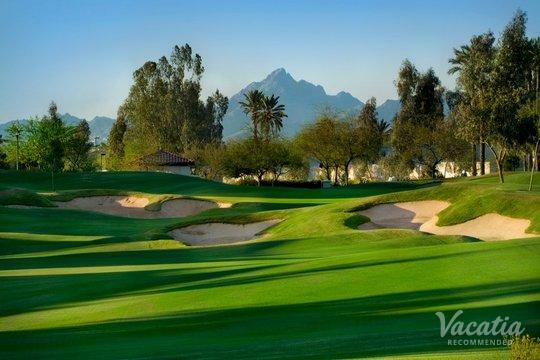 If you love hiking, biking, playing tennis, or golfing, you are sure to keep busy during your time in Arizona, which is widely considered a playground for outdoor enthusiasts. In addition to the abundance of outdoor activities available, Phoenix and Scottsdale also provide great dining, shopping, and nightlife. 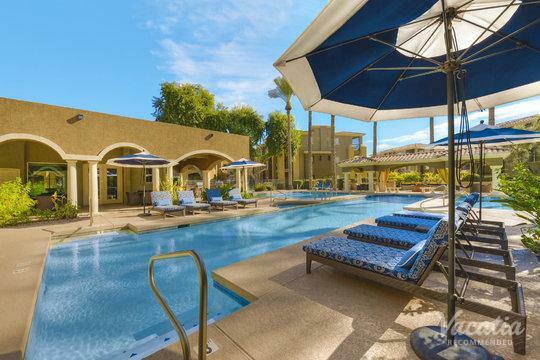 You can go shopping at the Kierland Commons in Scottsdale, climb up Camelback Mountain in Phoenix, or just enjoy the luxury services of your resort during your Arizona vacation. 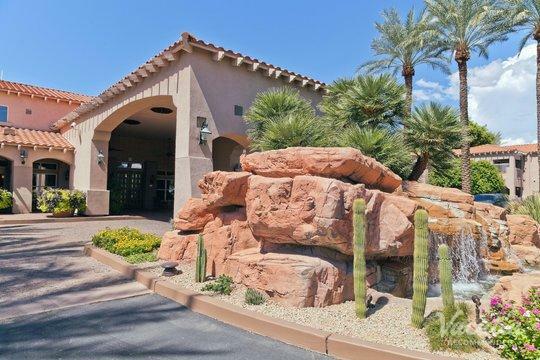 No matter what you have planned for your time in Arizona, you should work with Vacatia to pick out the perfect vacation rental for your trip. 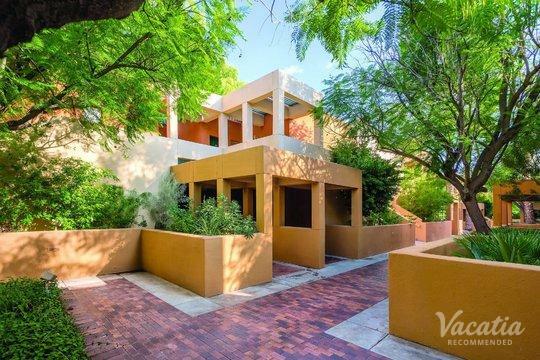 When you have a great home base in Phoenix or Scottsdale, you will be able to explore all that these Arizona destinations have to offer.